Finding aid only for Manuscripts Small Collection 3334. Letter, 3 June 1993, to WKU faculty member John Parker from Jim Kelly, Flat Gap, Kentucky in reference to a recent article in a Lexington, Kentucky newspaper on the use of nicknames by political candidates. He encloses a copy of a paid political advertisement from “a few years ago,” placed in the Salyersville (Kentucky) Independent by magistrate candidate James “N----r” Howard (the racial epithet being spelled in full). Kelly also encloses a more recent clipping reporting on election fraud in Magoffin County. 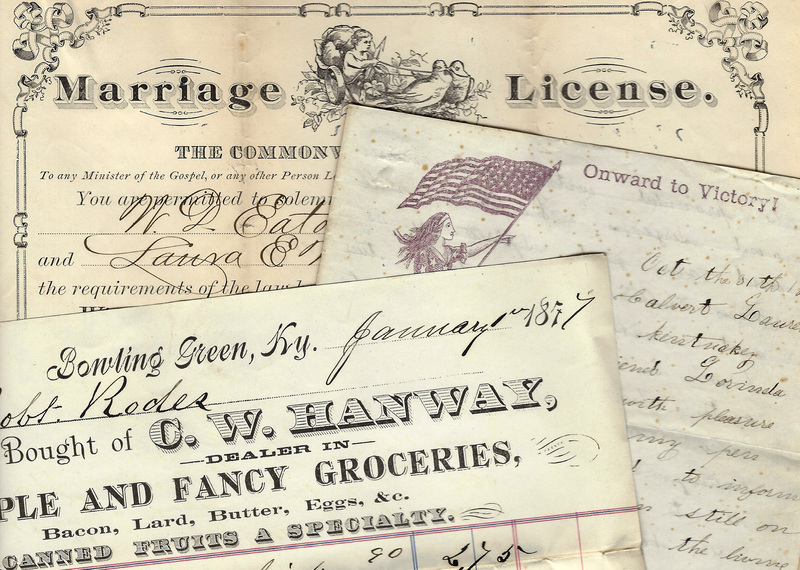 Folklife Archives, Manuscripts &, "Elections and Election Campaigns - Magoffin County, Kentucky (SC 3334)" (2019). MSS Finding Aids. Paper 4580.